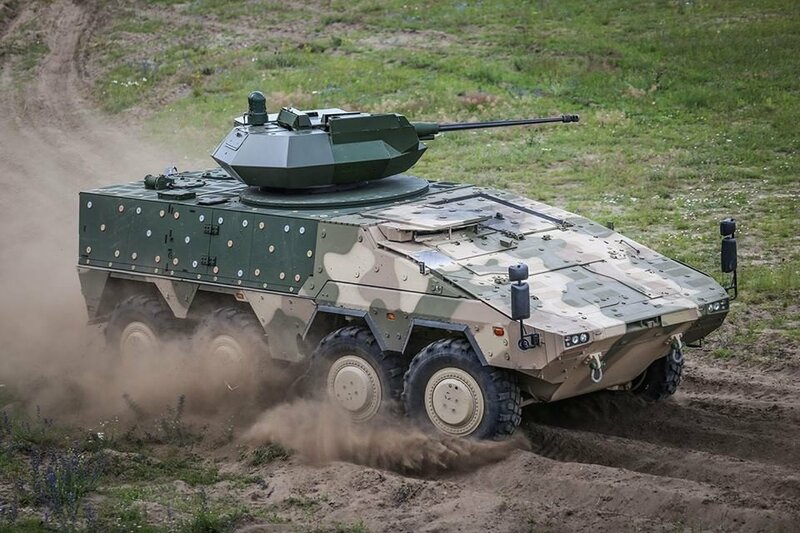 Lithuania on Monday signed a contract to purchase German Boxer infantry fighting vehicles for nearly €386 million, which is the most expensive acquisition in the history of Lithuania's Armed Forces. "Eighty-eight infantry fighting vehicles will be purchased for €385 million, they have been customized to the requirements of the Lithuanian Armed Forces," Defence Minister Juozas Olekas told journalists. "I hope that we will all be able to witness and applaud the presentation of the new capacity of Lithuania's Armed Forces here in Lithuania and see it in action in international missions and operations, or ensuring Lithuania's safety to prevent anyone from crossing our state border," the defence minister said. The minister signed the contract with representatives of German consortium ARTEC, which manufactures Boxers, and the international weaponry acquisition organization OCCAR. The Boxer infantry fighting vehicles will be equipped with 30 mm cannons, anti-tank ammunition and machine-guns. 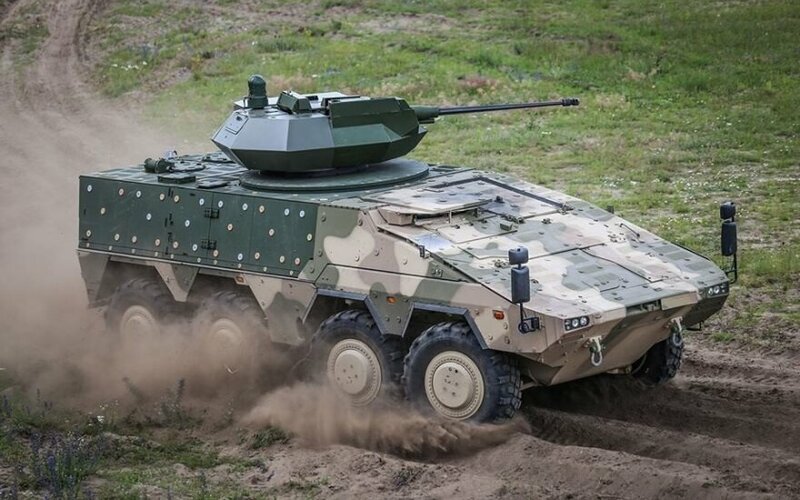 The 88 Boxers will include 84 IFVs, equipped with 300 MK2 turrets, and four armoured command vehicles that will be sent to two Land Forces Battalions in Rukla and Alytus. The two units make the core of the army's Response Forces. He said the two M113 armoured vehicles currently used by the army would be redistributed among other military units. The first vehicles are expected to arrive in Lithuania in late 2017, with the project running until 2021.